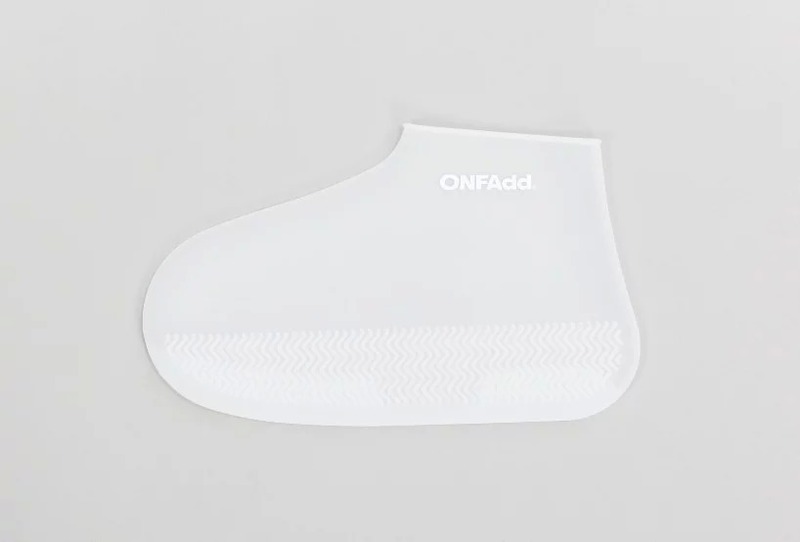 Thanks to ONFAdd, the rainy fall won’t be a problem to keep wearing your sneakers full time. 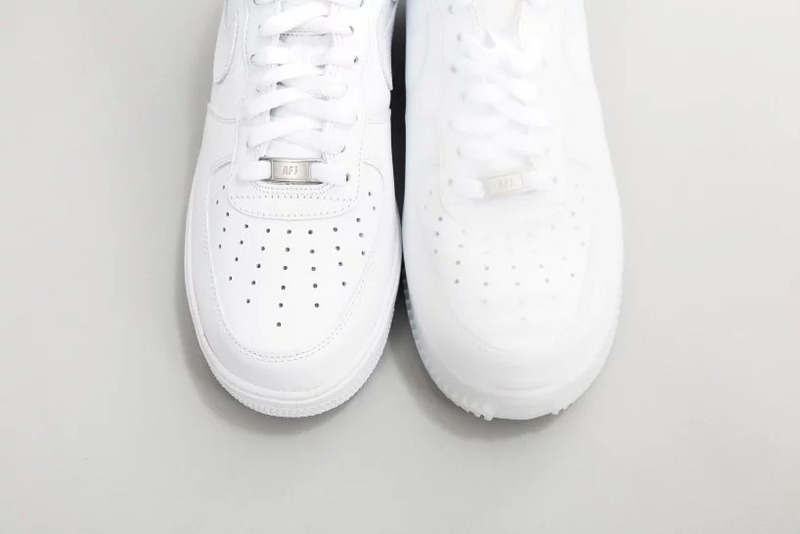 This japanese brand conceived the ideal protection for any kind of shoes, and in particular sneakers, in silicone rubber. 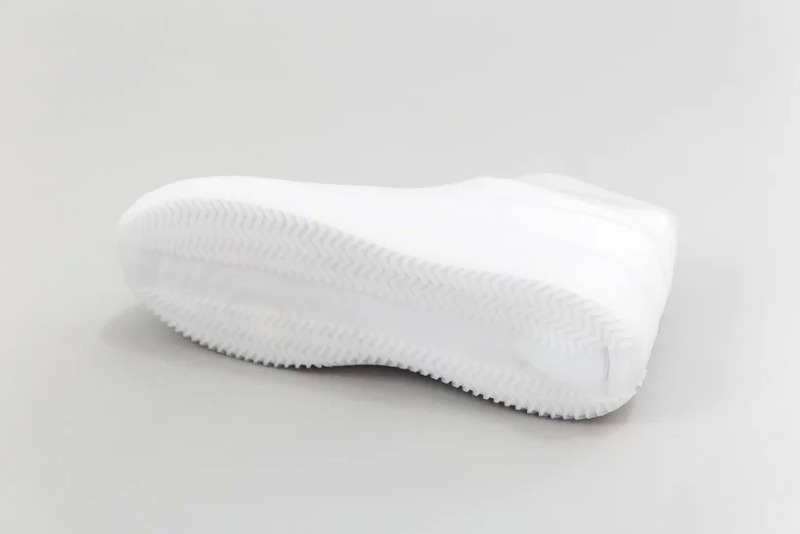 Its round design has made it called “socks”, but it is actually a product that protects the whole shoe, and the shaped bottom prevents from falling, when sneakers bottom often don’t drive water properly. Available in various formats, its material can adapt any kind of shoe. Translucent or black, these rain socks do not betray your style but indeed, protect it. I’m new here. 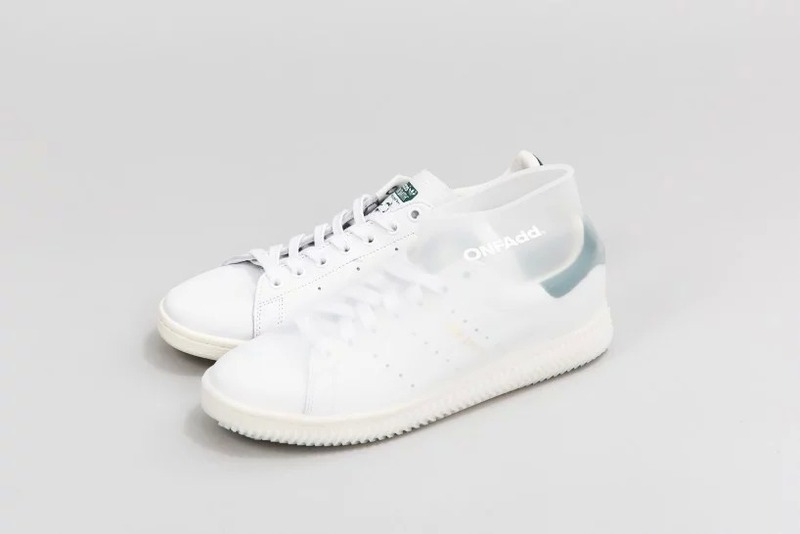 Why is there no link to the website and no price?